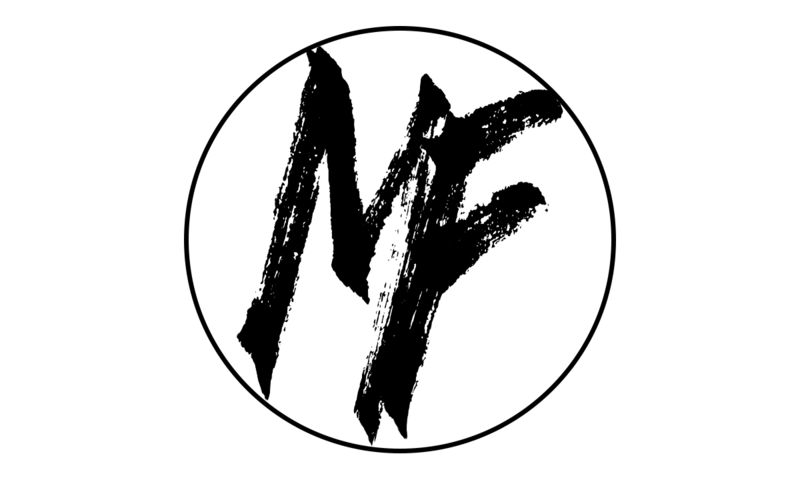 Clothing GIVEAWAY Drawing Every Mornth! Step 1: Click The Picture below to register to win! Step 2: CliCK HERE, share post and Tag at least 2 friends! 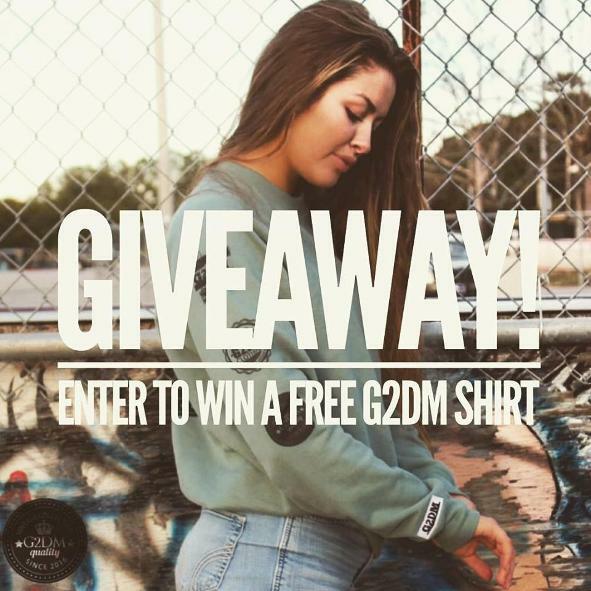 WINNER WILL RECEIVE A FREE G2DM SHIRT OR SWEATER OF their LIKING! WINNER WILL BE ANNOUNCED ON THE FIRST OF EVERY MONTH!